At www.printer.ca we offer a wide range of products. Each item is carefully prepared by your local branch/location and then forwarded electronically to our Distribution Center. Here the product is checked, and output to Film or CTP. It is then scheduled in the appropriate department/division for printing. Once completed, it is packaged and shipped to your local branch/location for pickup or delivery. and Much Much More. Check Inside. 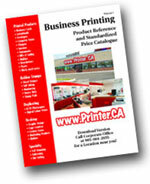 For a complete list of products available at your local www.printer.ca location. Check out our quotation department. We will give you a no nonsense price live or on-line. 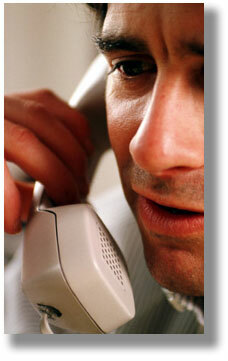 If you need any assistance then contact any of our locations by phone and they will be happy to help you.